Afeni I love you. Billboard just released an article in which Afeni Shakur vowed to let us hear Tupac’s Entire Body Of Work. This is GREAT news. I hope they do it the right way though, I don’t want to hear Trinidad James on an unheard Tupac track. The estate of Tupac Shakur is being placed in the hands of Jampol Artist Management and the late rapper’s mother indicates there is more music to be released. 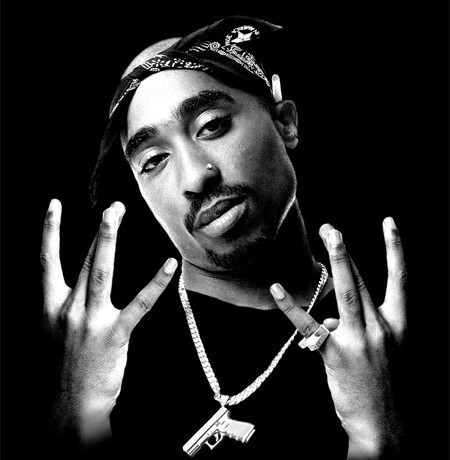 Tom Whalley, the label executive who signed Shakur to his first record deal, will be working with Jampol Artist Management on music projects. Jampol Artist Management will oversee licensing, apparel and other ventures in all media, worldwide, as it relates to Shakur’s music, film, name and likeness. JAM founder and president Jeffrey Jampol is adding Shakur to a roster that already includes the Doors, Janis Joplin, Otis Redding, Peter Tosh and Henry Mancini. He consults the estate of Michael Jackson. “It’s our responsibility — and our privilege — to ensure that new generations of fans experience the power of Tupac’s music, his ideas and his storytelling,” Jampol said in a statement.